UU A Way Of Life: Ask Alexa - How can I handle contradictions and paradox? Ask Alexa - How can I handle contradictions and paradox? 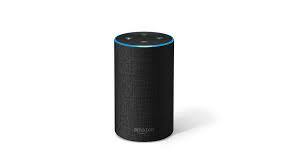 Alexa: There are so many things in life that seem absurd and contradictory. How can I handle the paradox? Instead of a linear, reductionistic, cause and effect view of the world, it is helpful to view things systemically that are related with equilibrium and balance.